The greatest thing “Going Natural” has done for me, is that it has spilled over into my entire lifestyle, thankfully! I think about everything in my world differently! I know all things work together for good! 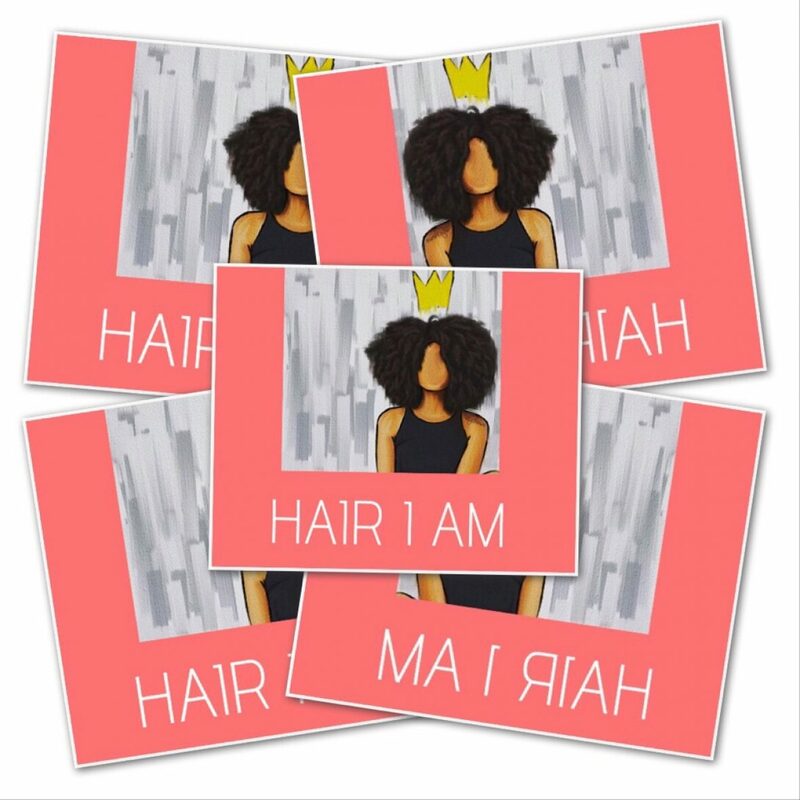 While researching healthy hair, I became self educated on the importance of caring for myself from the inside out! Proper eating habits, exercise & rest, not only affect the appearance of my hair, but my Body, Mind, Body & Spirit! 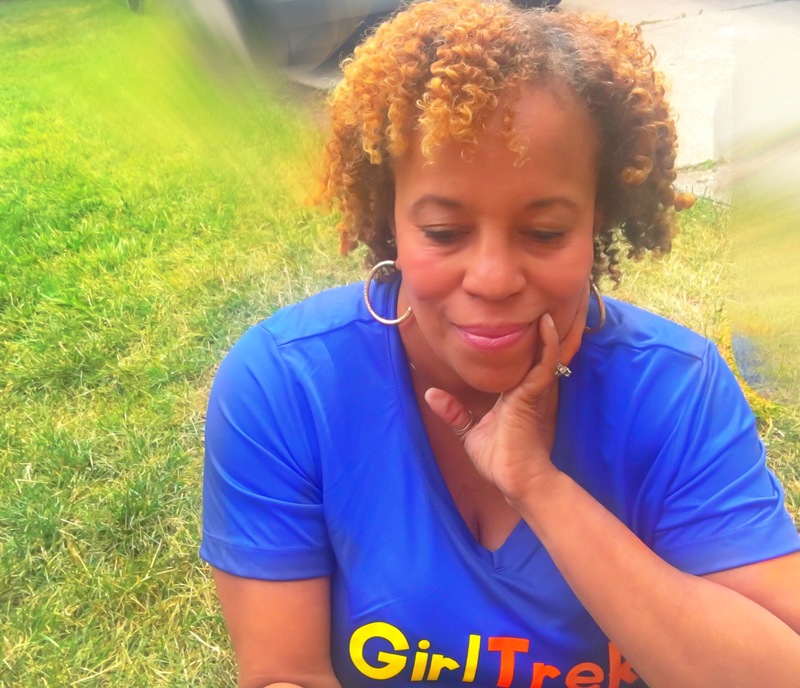 I walk superhero Saturday mornings as often as possible with the most soulful & inspiring National Group of women, girltrek.org Girl Trek! I carry that motivation into my work week & continue on, solo dolo! I make a conscious effort to eat better, excercise more & love from the center of my heart!